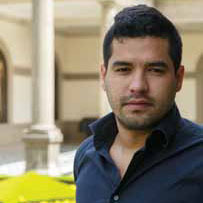 Óscar Martínez writes for ElFaro.net, the first online newspaper in Latin America. 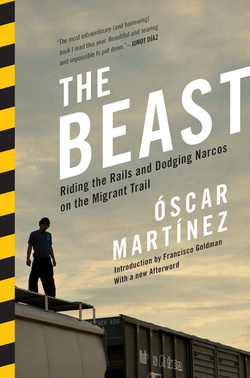 The original edition of his book Los migrantes que no importan was published in 2010 by Icaria and El Faro, with a second edition by Mexico’s sur+ Ediciones in 2012. 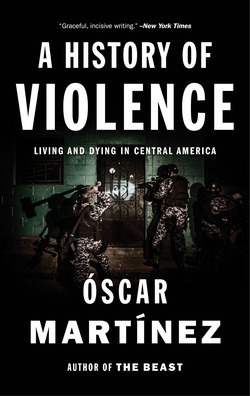 Martínez is currently writing chronicles and articles for El Faro’s project, Sala Negra, investigating gang violence in Latin America. 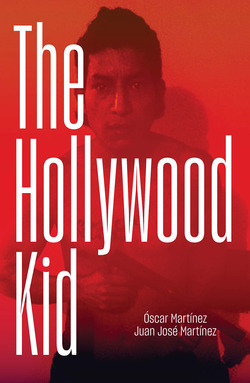 In 2008, Martínez won the Fernando Benítez National Journalism Prize in Mexico, and in 2009, he was awarded the Human Rights Prize at the José Simeón Cañas Central American University in El Salvador. 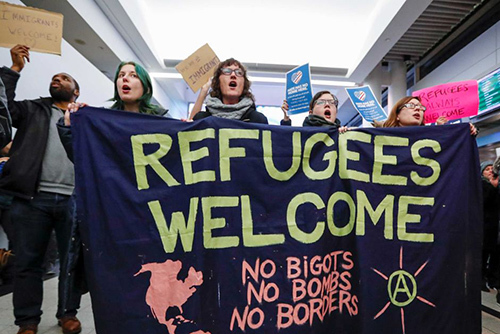 Verso presents a reading list of books that challenge and expose right-wing narratives about migrant workers and refugees.